happy farm candy day Apk for android is a casual game . this game is play online and you can play for free . you are in a Big farm land . feed animals and help to grow crops . make new animals and flowers . donate your flowes to your friends . 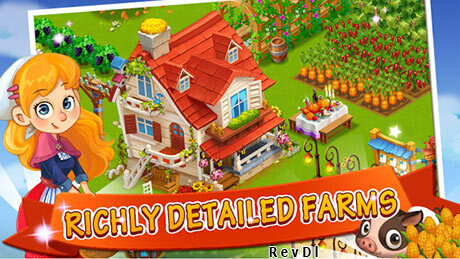 Download happy farm candy day android game from RevDl with Direct Link .